There are issues with the audio quality, especially in the Q&A section. Sorry for the inconvenience. Fr. Eric is a priest at Transfiguration Parish in West Milton, and has been studying the Fatima apparitions for over 20 years. Trevor Gundlach is a native of Wisconsin who loves to hike, bike, rock-climb, and explore God’s creation. He holds degrees in Theology and Philosophy from Marquette University and a M.A. 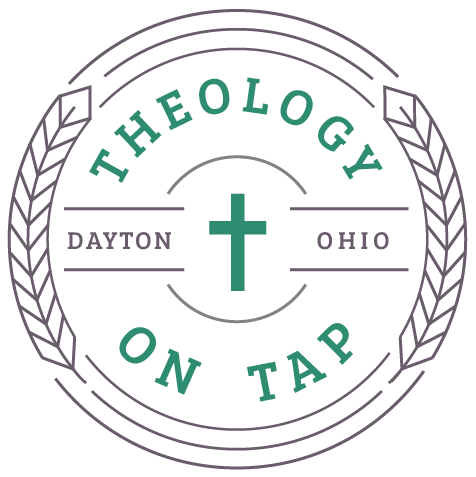 in Theological Studies from the University of Dayton. Trevor acted as the founder and director of Totus Tuus in the Archdiocese of Milwaukee and worked in Campus Ministry at the University of Dayton. He is recently married and lives in Dayton, OH with his wife, Kayla. Trevor is a lighthearted and thought-provoking speaker who loves to ask ethical questions about daily life. He is currently writing a book on the Theology of Alcohol and gives talks on the Philosophy of Celebration. Cheers! State Representative Nino Vitale is serving his first term in the Ohio House. He represents the 85th District, which is comprised of Champaign County and portions of Logan and Shelby counties. Originally born in Cleveland, Ohio, where his family settled after emigrating from Italy, Vitale spent his younger years working in a factory and playing in a variety of bands as a drummer in the greater Cleveland area. Eventually he became the first in his family to graduate from college at The Ohio State University where he was a 4-year member of The Ohio State University Marching Band. Vitale is also an MBA Dean’s List graduate.